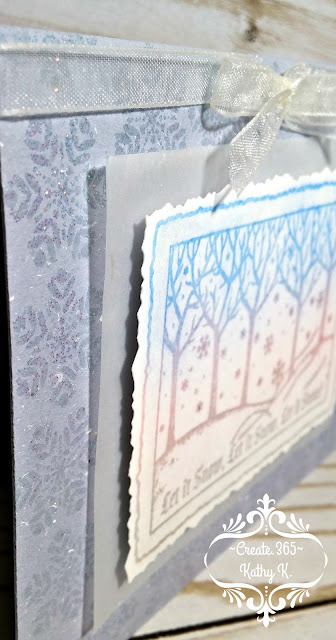 Today's card is one we will be making at the January library class and I will also be entering it @ One Crazy Stamper for "Anything Goes -- but with a twist -- add purple or blue and a ribbon or button", @ Creative With Stamps for "Snowflake", @ Stamps & Fun for "Use a Stamp" and @ The Crazy Challenge for "Winter Wonderland". The snowflake background is randomly stamped and heat embossed with a single snowflake stamp using holographic powder. 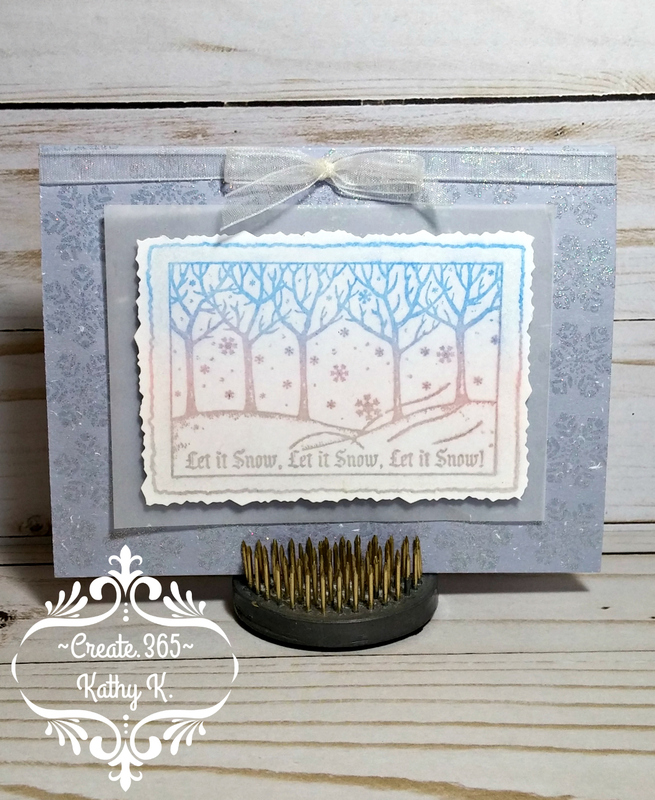 The large snowy scene was stamped in Versamark ink and then colored using the Poppin' Pastels technique....which involves rubbing dry art chalk colors over the top before the ink dries. Very easy and very pretty! 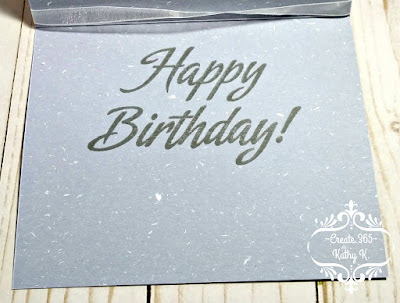 Very pretty card and I like the colors in your scene. Thanks for sharing over at Creative with Stamps. 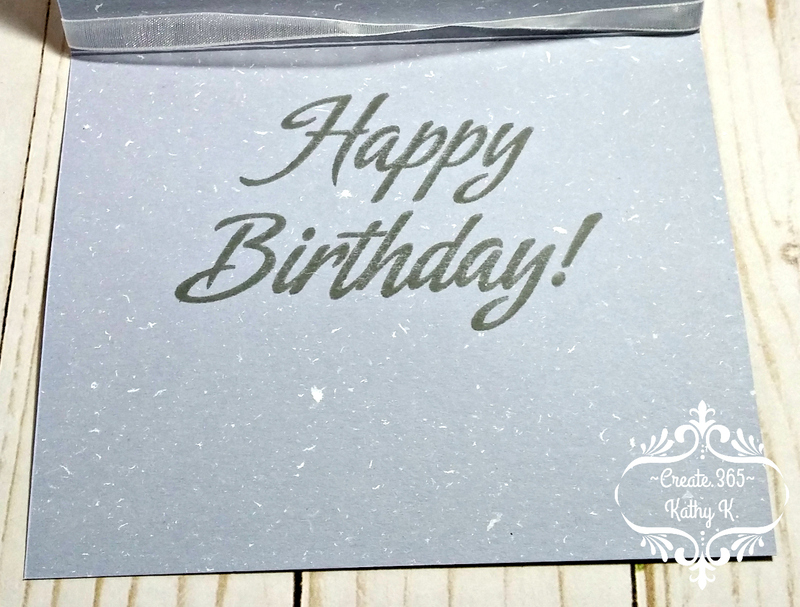 Love the embossed background! A beautiful winter scene. 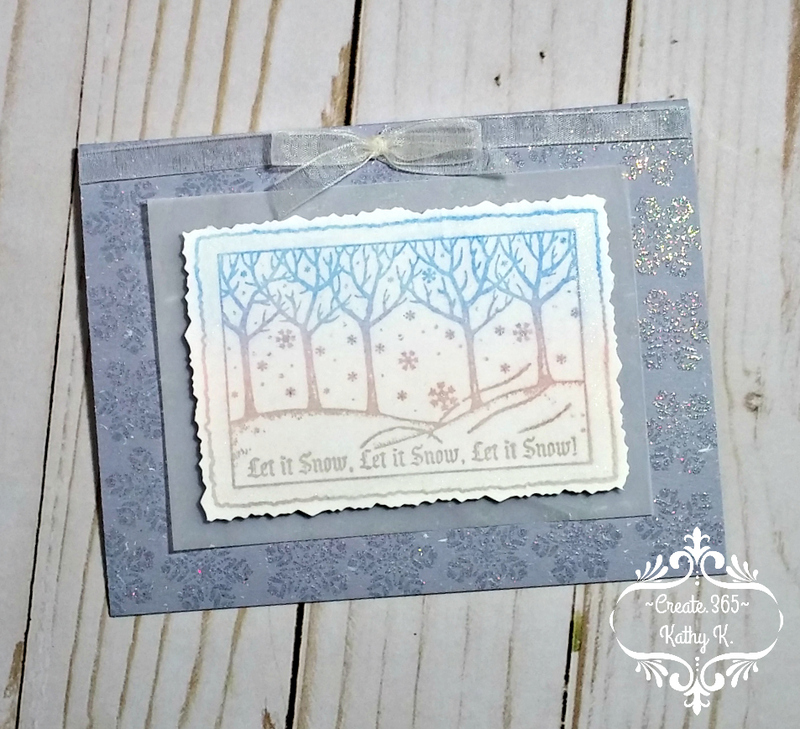 Thank you for sharing your card in our challenge at One Crazy Stamper.